The city of Oakland has become a ‘prime' destination for foodies, art lovers and nightlife aficionados. It is not surprising that it was ranked one of the top five places to visit – as noted by the New York Times. VOGUE also mentioned Oakland in one of its ‘culture' articles as a city to visit. With so much buzz surrounding what is flourishing around the city, savvy peeps are taking note, and in the blink of an eye there are new business ventures opening up. The downtown & uptown neighborhoods have especially been attractive to business owners – there is an abundance of restaurants, bars, boutiques, and art galleries. With so many options, there truly is something for everyone's taste. 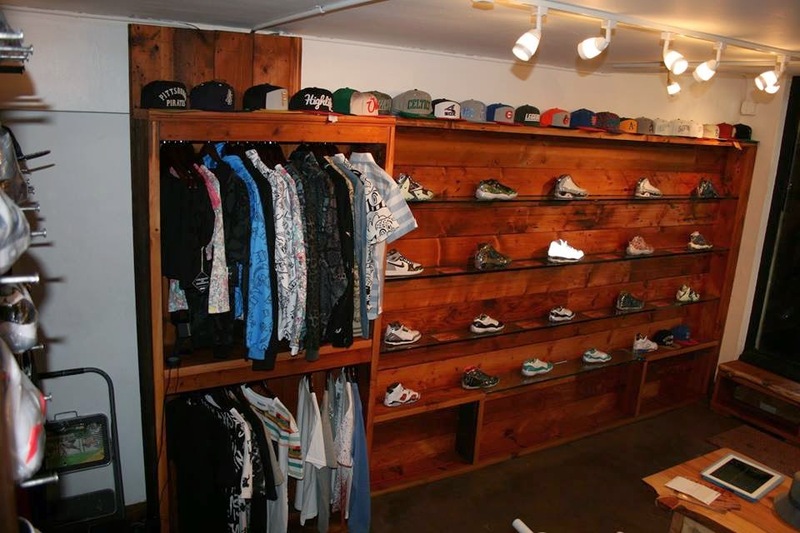 One of the newer businesses that graced Oakland is Pure, an apparel-rare-to-find-kicks store. The business is already causing a stir all throughout social media – with over a 1,000 ‘likes' on facebook, a growing following on both Instagram & Twitter, and glowing reviews; Pure is shaping to be a new favorite. A satisfied customer wrote on Facebook: "Dope people and customer service was immaculate." Pure is located in the heart of downtown, a few blocks away from the 19th Street BART station, right off 17th Street & Webster. The GRAND OPENING is happening this Friday August 1st – with such a busy location, the ‘First Fridays' festivities are the perfect opportunity to introduce the newest Oakland resident to Oaklanders and Pure's counterparts. So, ‘sneaker heads' of the Bay REJOICE! This First Friday when you are out and about checking out the art shows, and walking around deciding where to eat and what to drink – stop by Pure and score yourselves some fly new kicks. Check out Pure's facebook, Instagram & twitter.